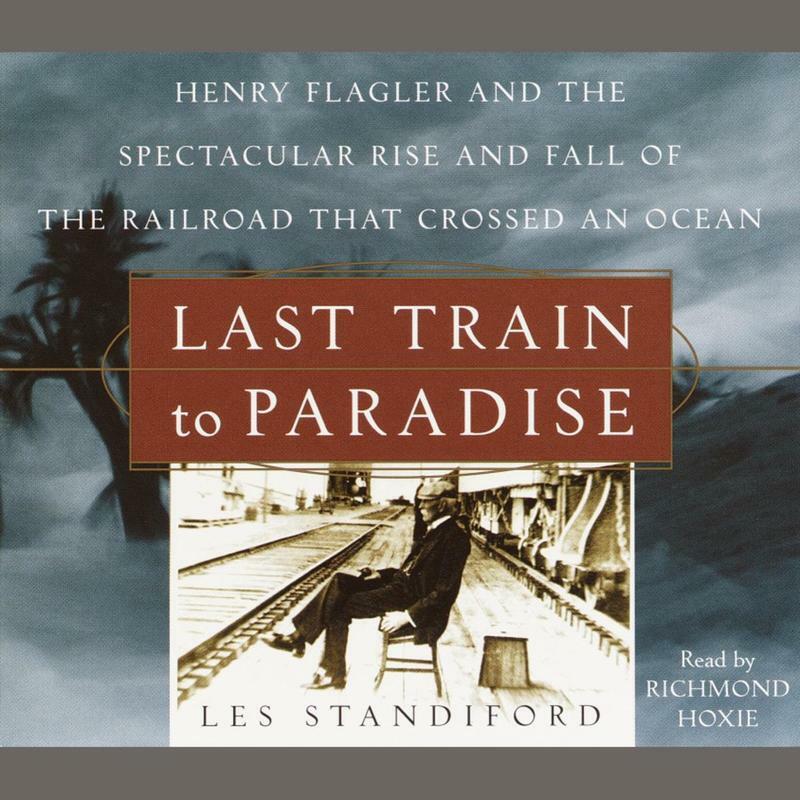 Deb brought along an audio book, "Last Train to Paradise," about how industrialist Henry Flagler first connected Key West to the mainlaind by railroad 100+ years ago. 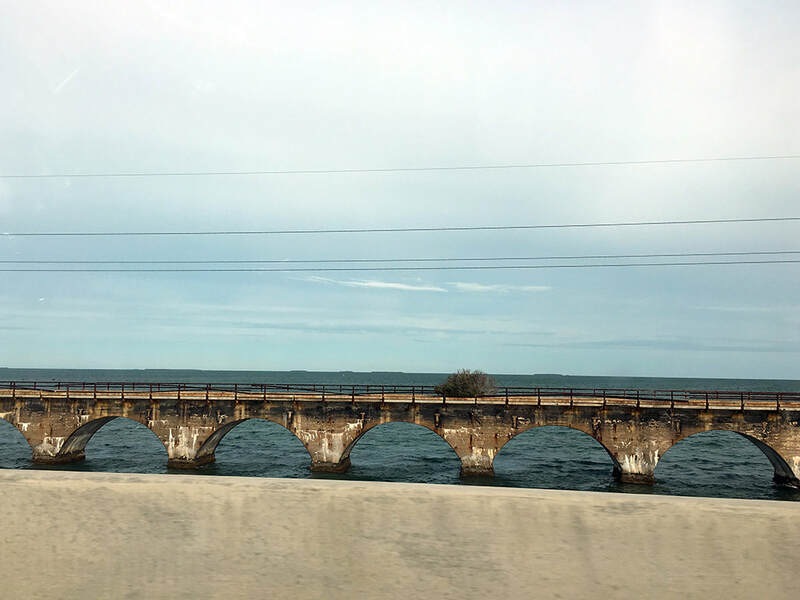 That narrative provided a wonderful historical backdrop to the trip. 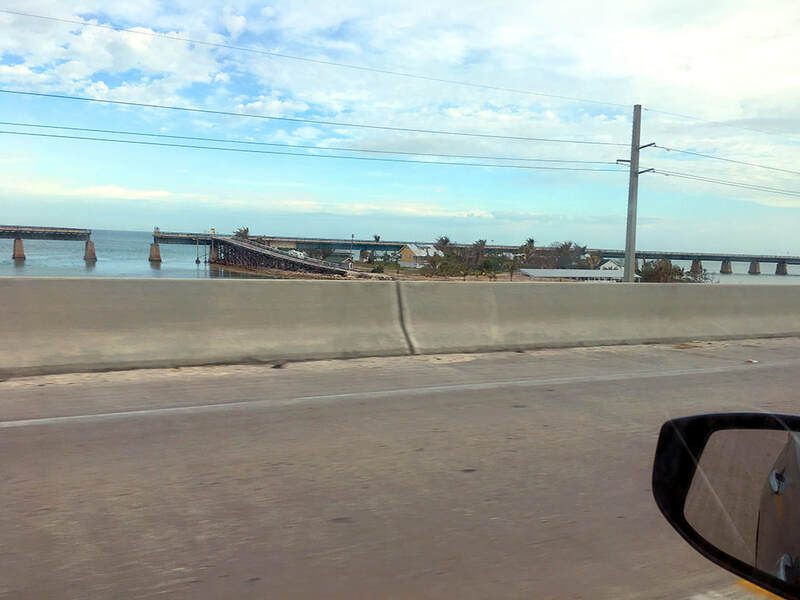 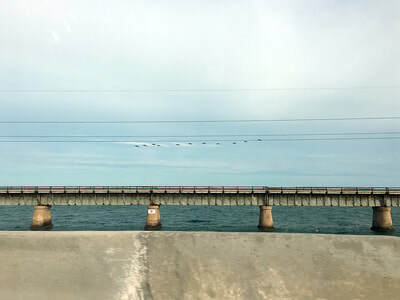 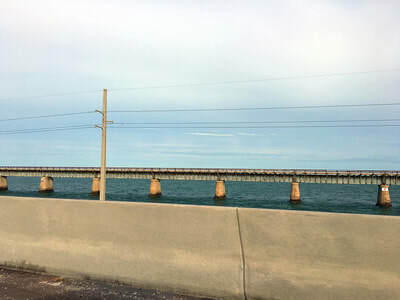 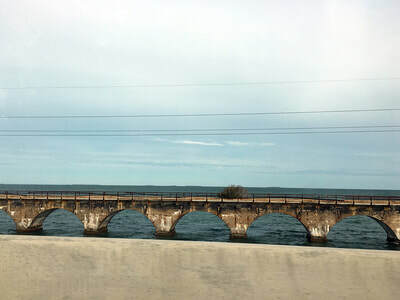 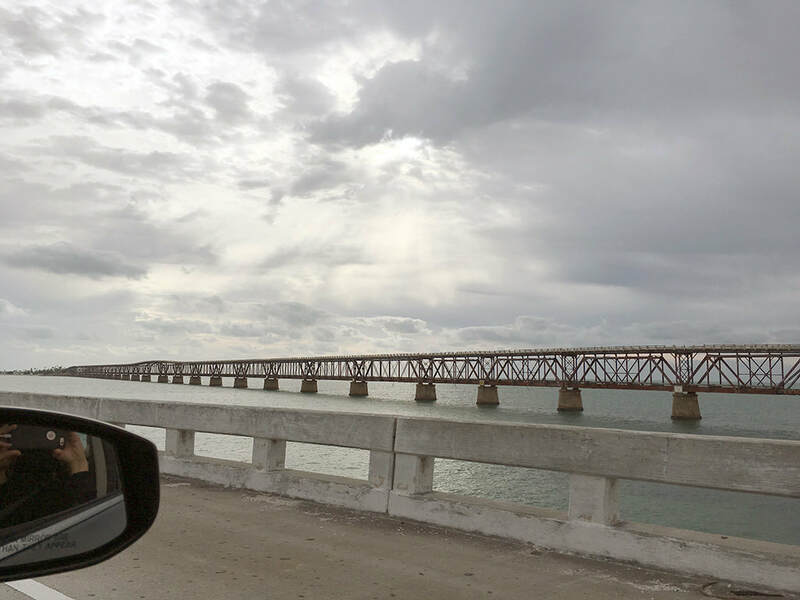 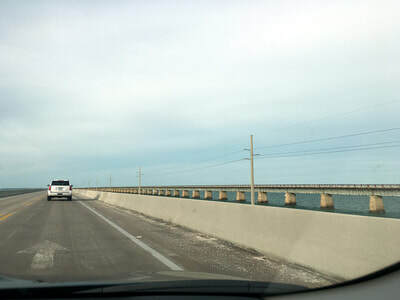 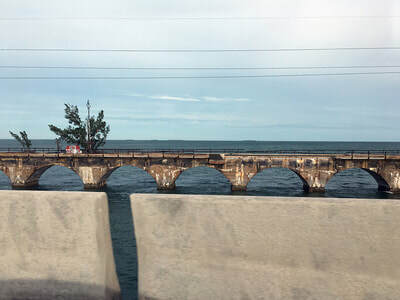 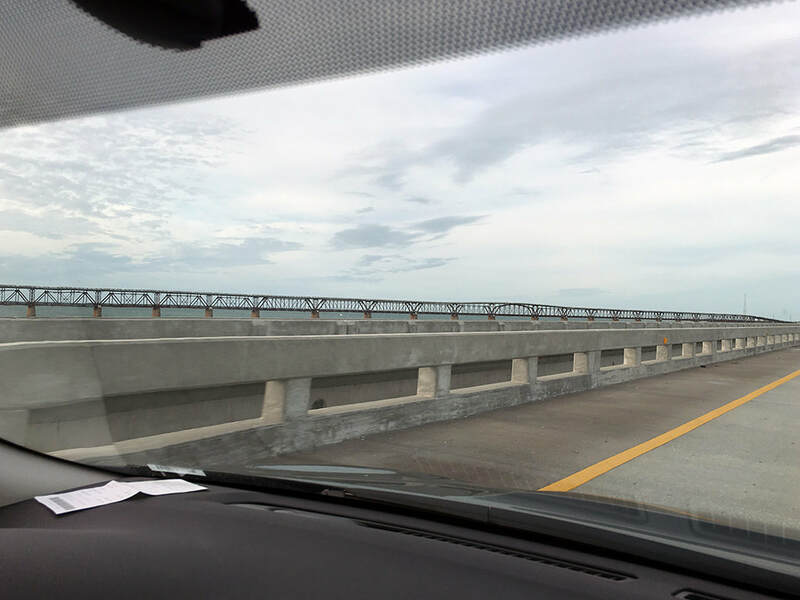 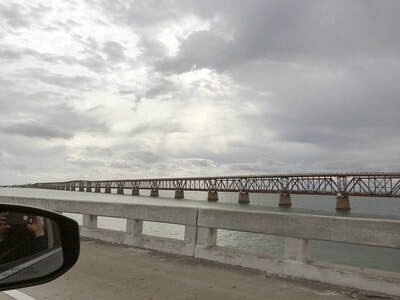 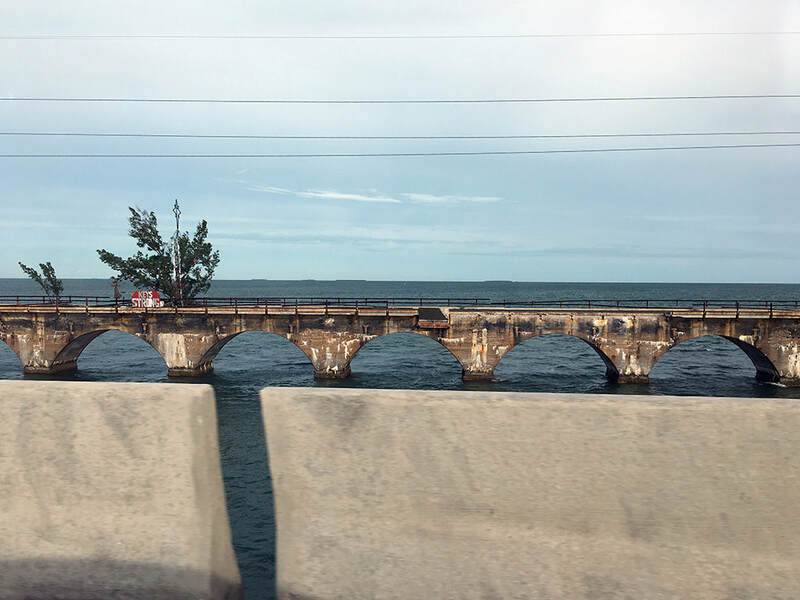 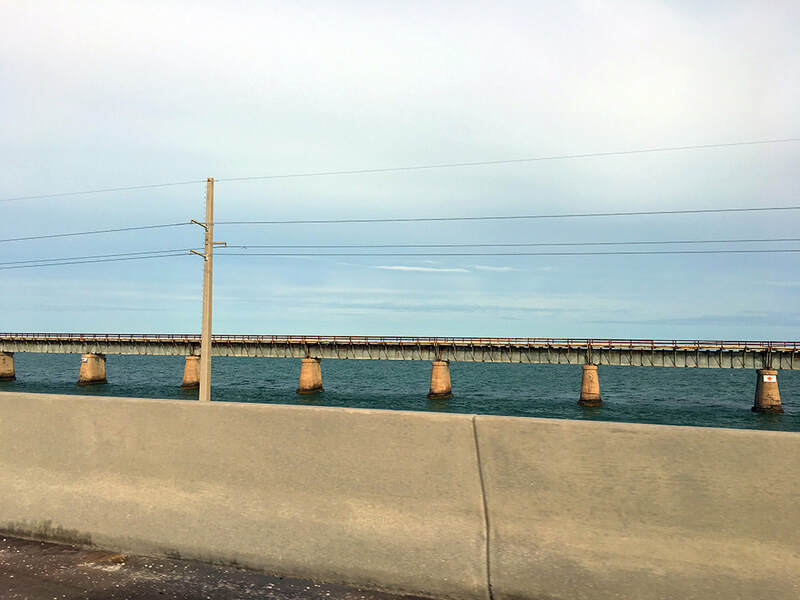 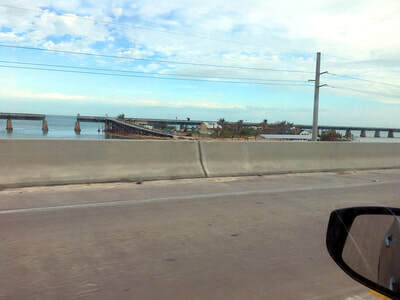 As we drove the modern bridges out to Key West, there, running right alongside us, Flagler's magnificent railroad trestles still stand, having survived a century of hurricanes (the latest of which was Irma, the preceding summer), as testimony to the skill of his engineers and constructors.